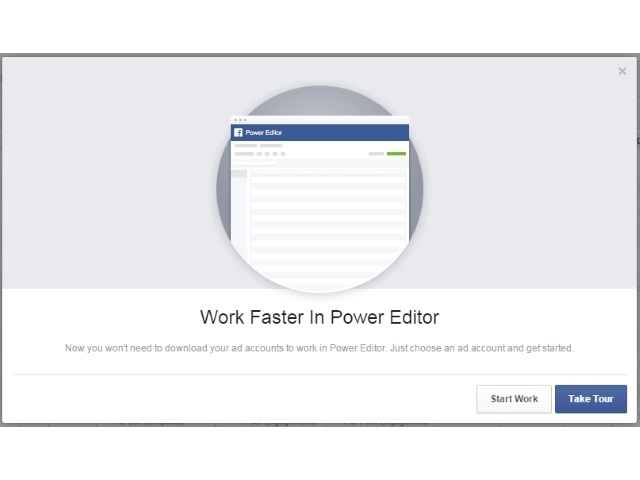 Facebook rolled out a new feature for its Power Editor that should greatly speed up the process for users with multiple advertising accounts. Reader Chris Ruberg, social community specialist at OneCommand, alerted SocialTimes about the new feature (and shared the screenshots to the right and below), which enables Power Editor users to seamlessly switch between ad accounts, rather than having to download each one individually. Power Editor users: What do you think of this new feature?